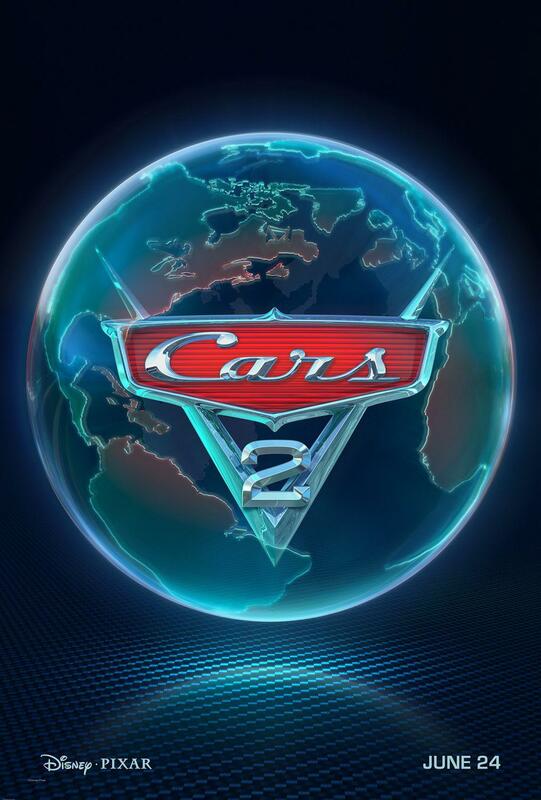 Cat - Film - Cars 2 . 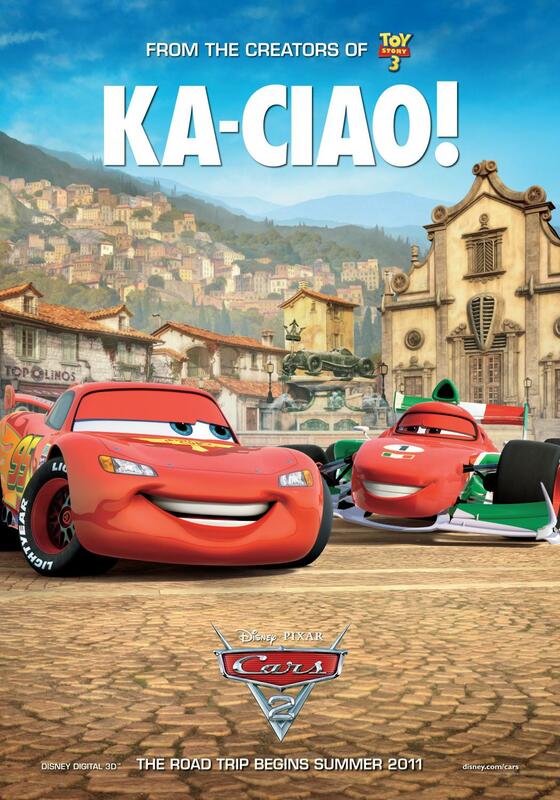 Home Cattitude Film preferiti Film - Cars 2 . 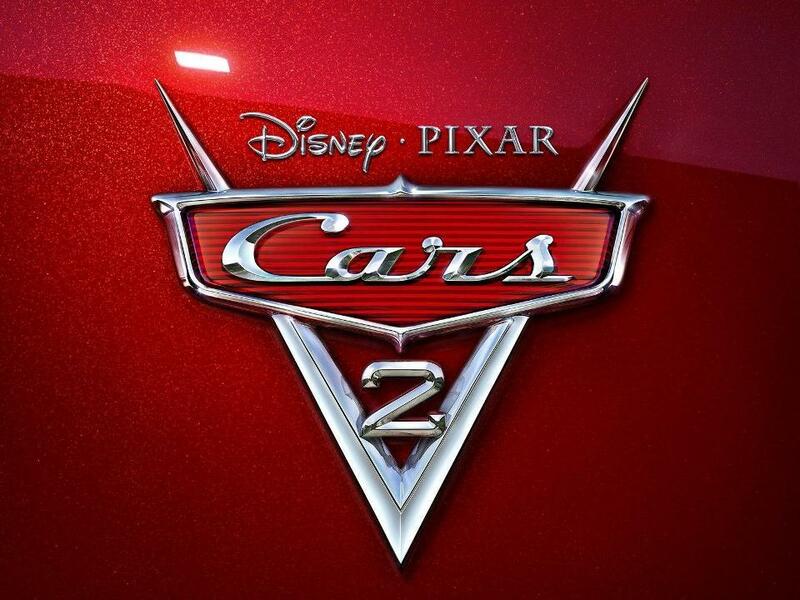 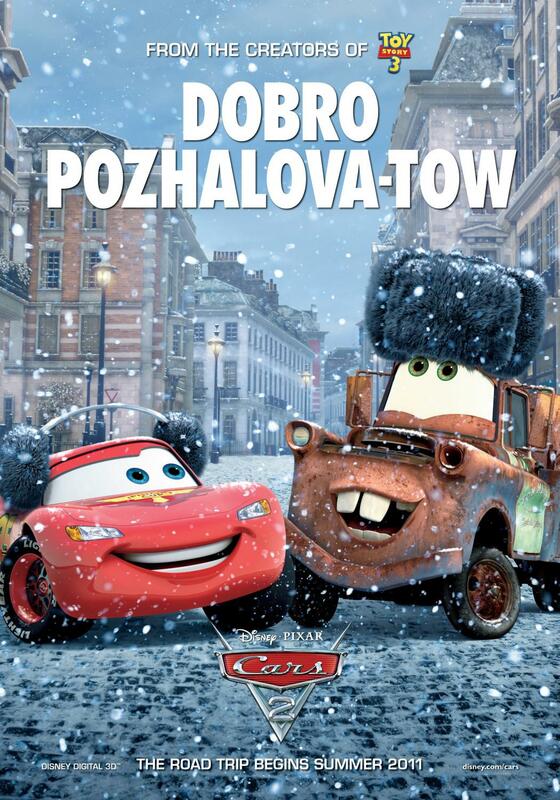 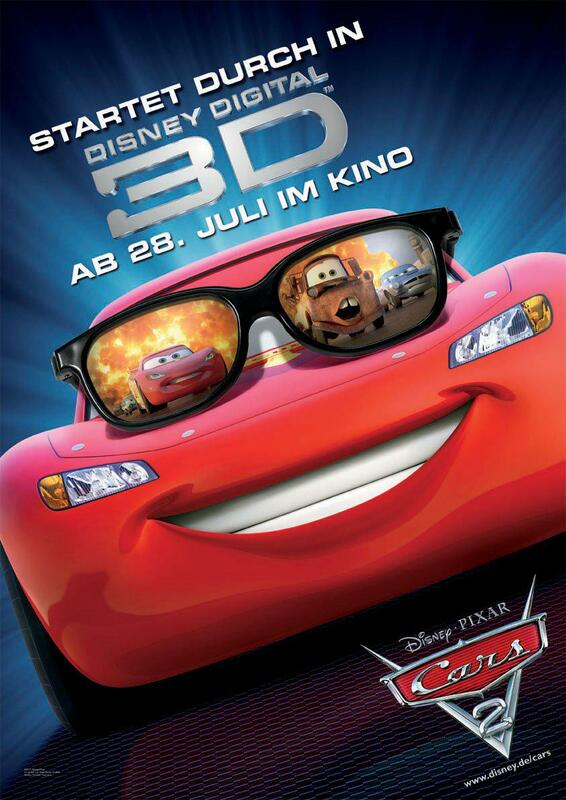 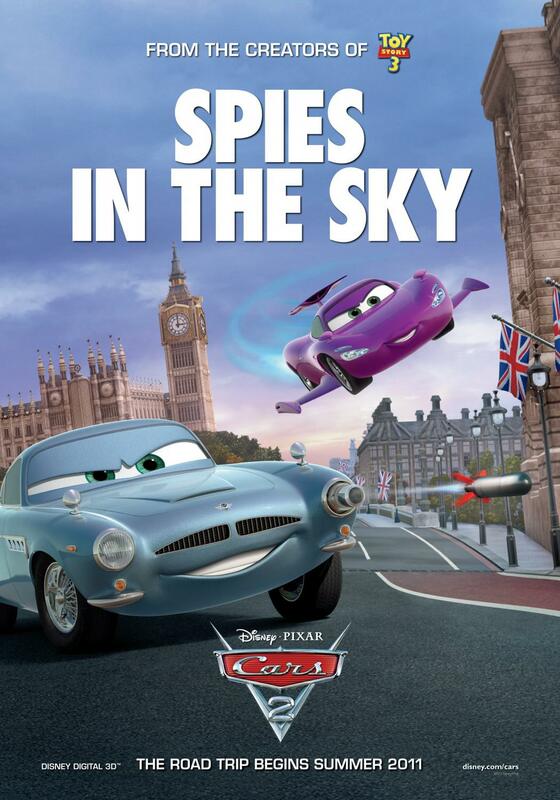 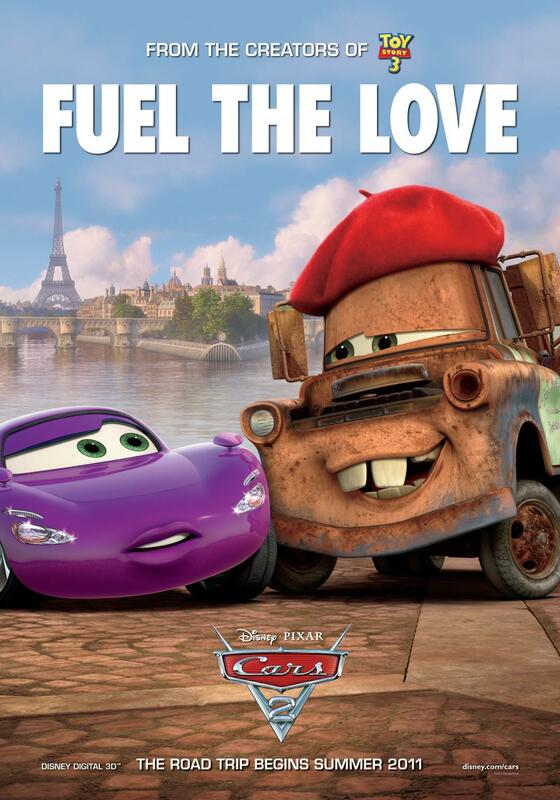 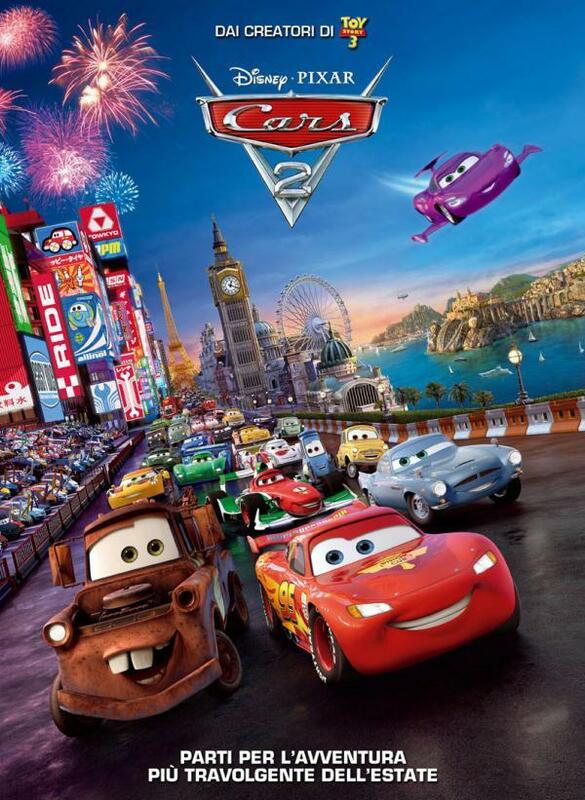 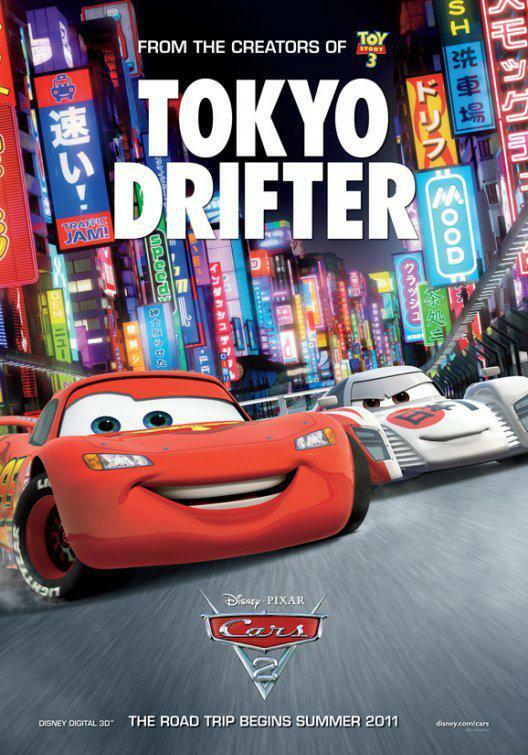 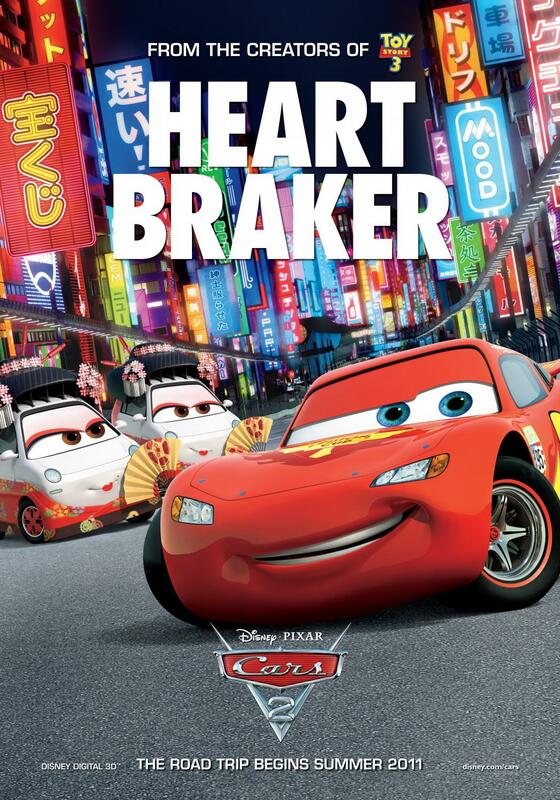 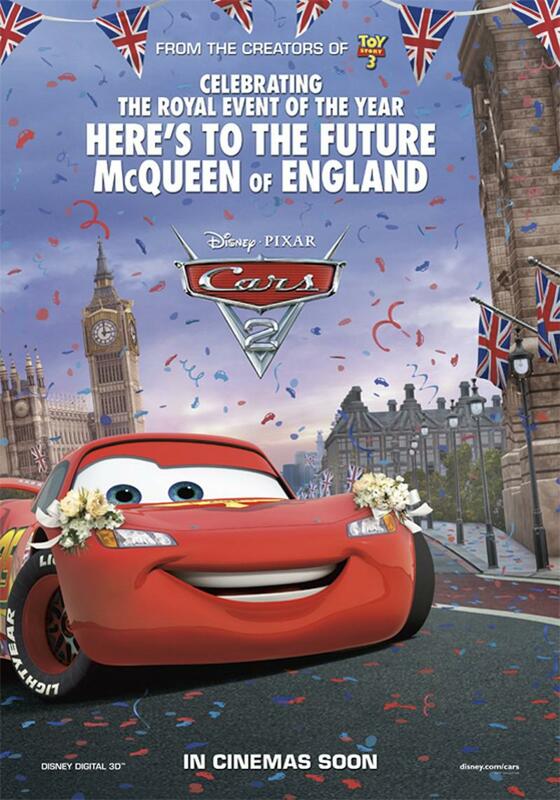 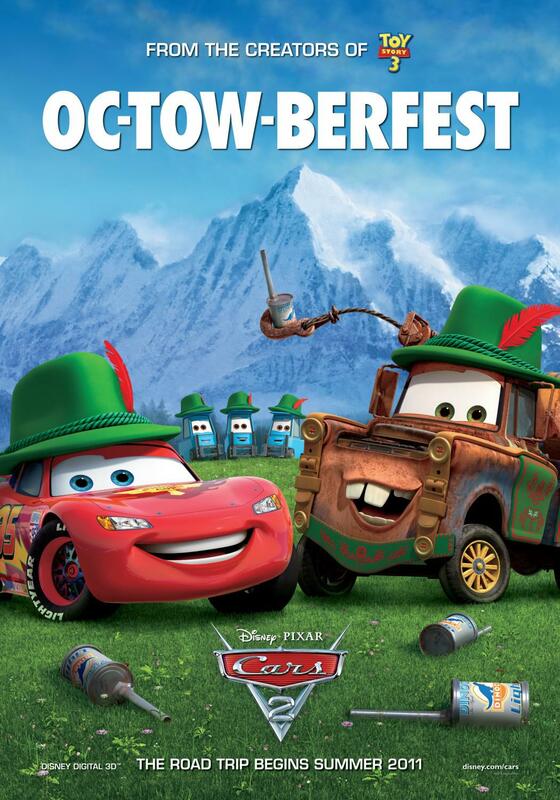 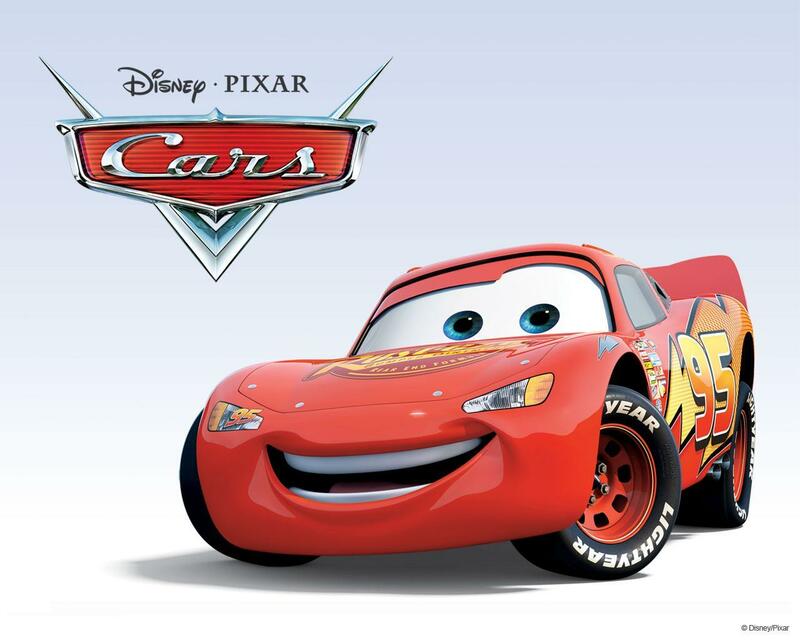 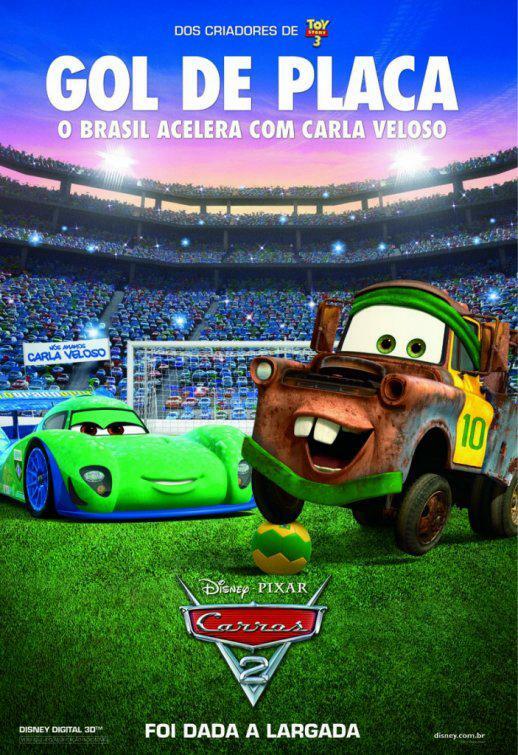 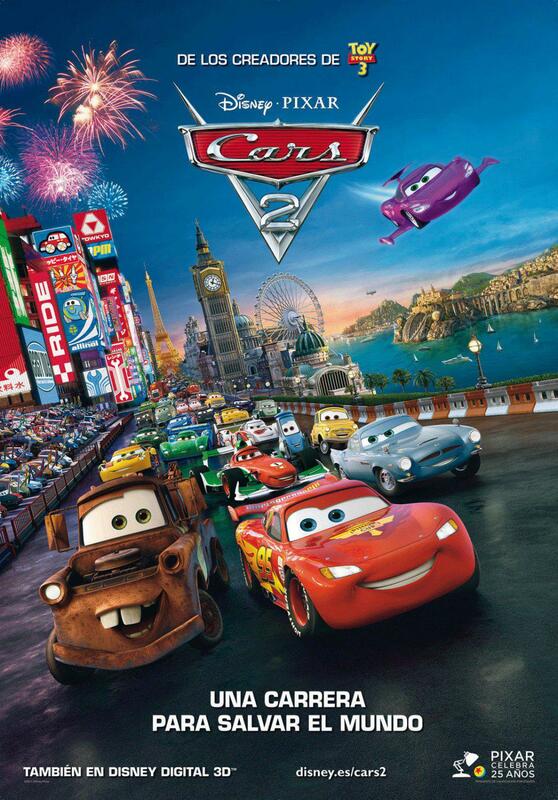 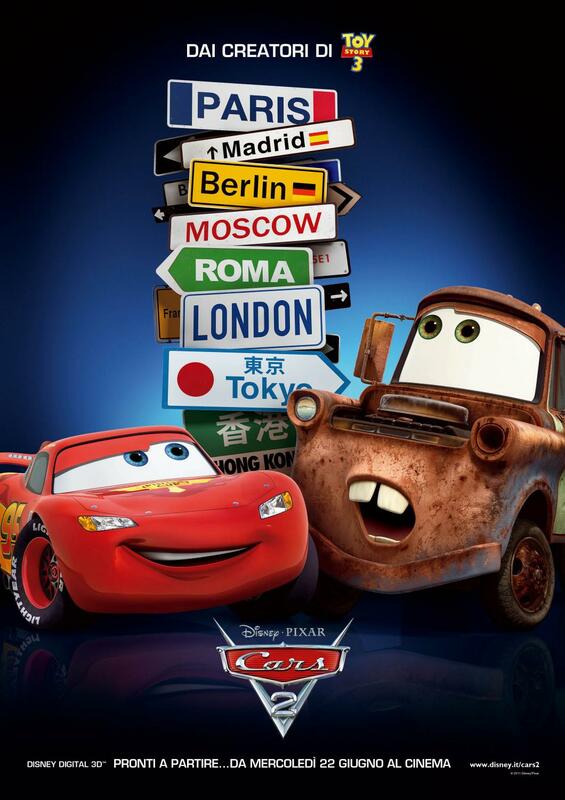 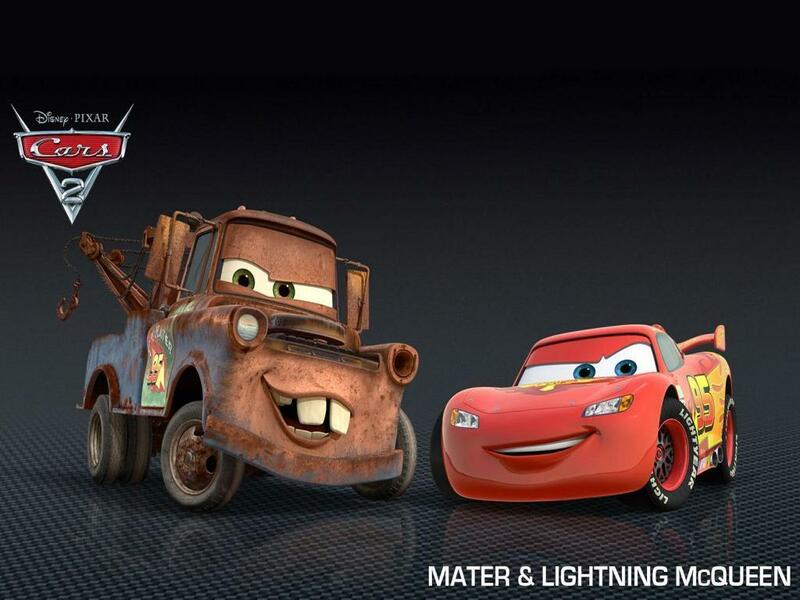 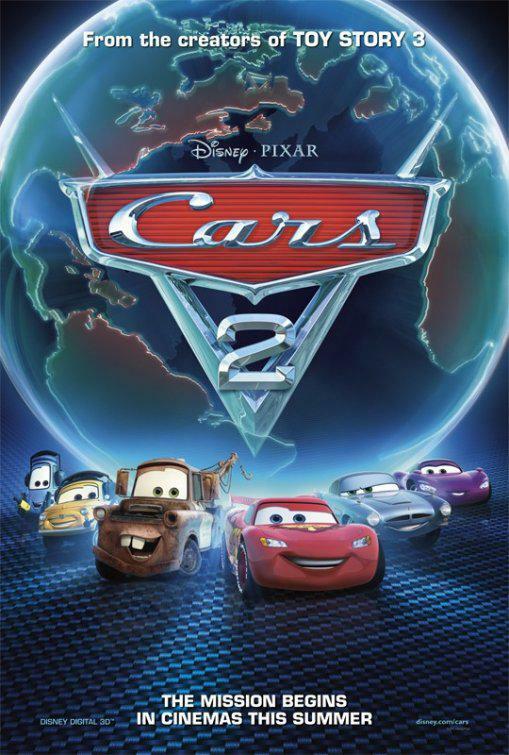 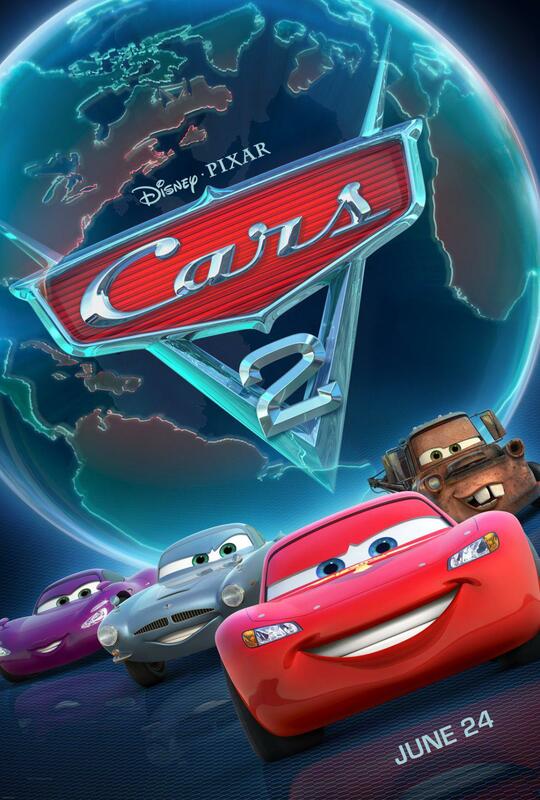 Film - Cars 2 .